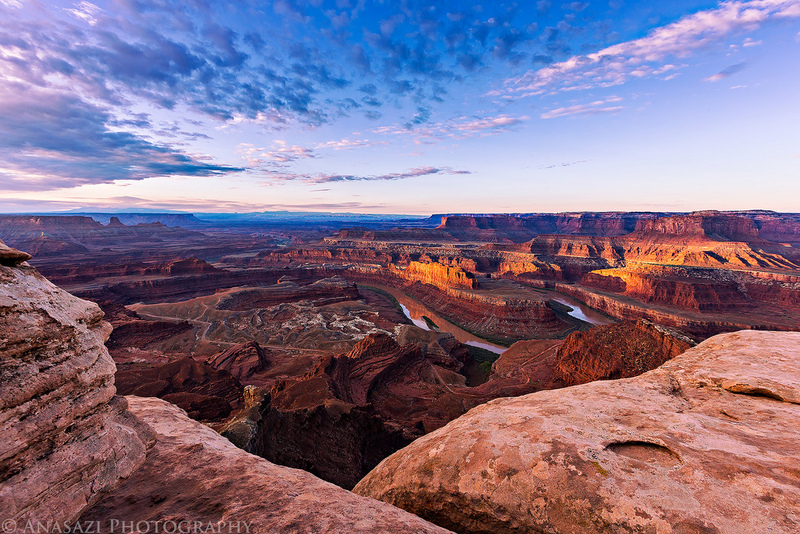 After an amazing day of weather and photography I woke up early again and decided to drive out to Dead Horse Point State Park so I could catch the sunrise this morning. It had been a few years since I’d been up there and they were offering free admission to anyone with a National Parks Pass while the National Parks were still closed. I was also hoping there might be some leftover clouds from the storms the previous day. When I arrived I was surprised to find that there were only a couple of other people up there. I figured with all the other parks closed, this would be a popular place. I’m glad it wasn’t. 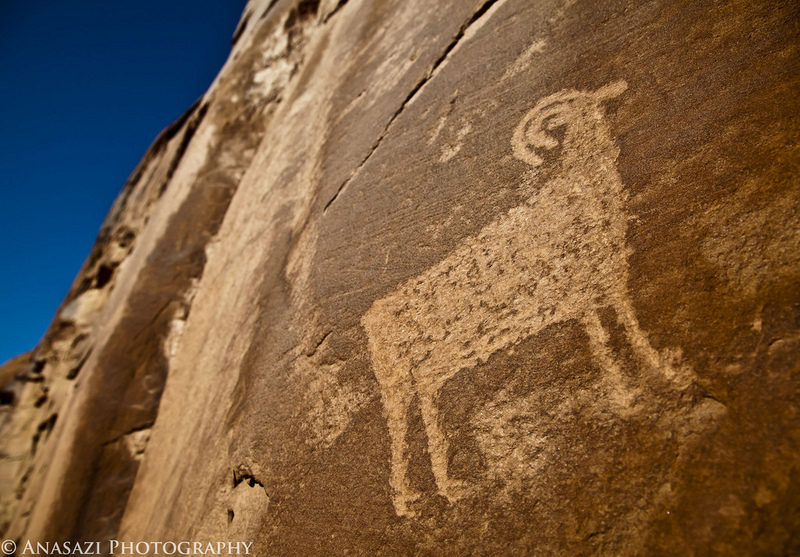 On Sunday I headed back to Moab to search out some rock art in Mill Creek Canyon. Unfortunately, I wasn’t able to hike up canyon as far as I had hoped because the water was too high and it was pretty cold out, but I did manage to get to these boulders which are covered in petroglyphs.